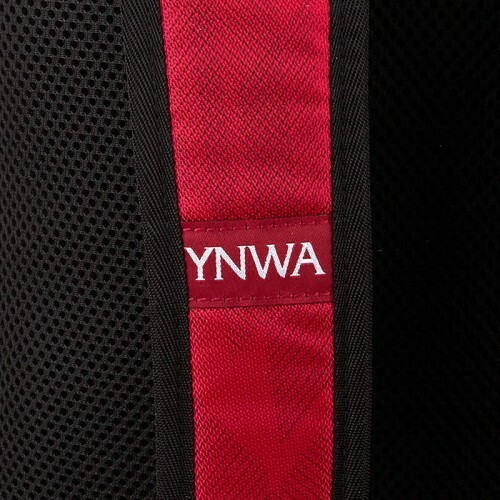 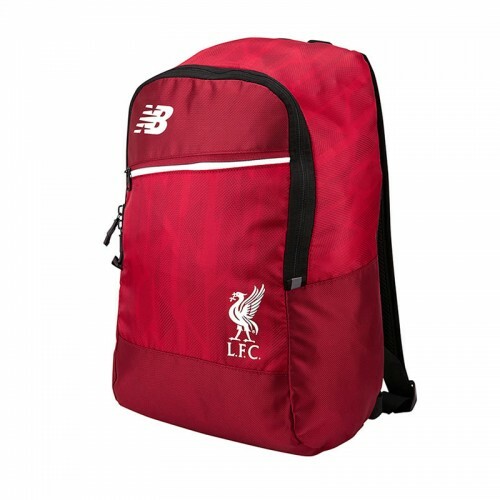 Official, new Liverpool Medium Backpack for the 18/19 Premier League season. 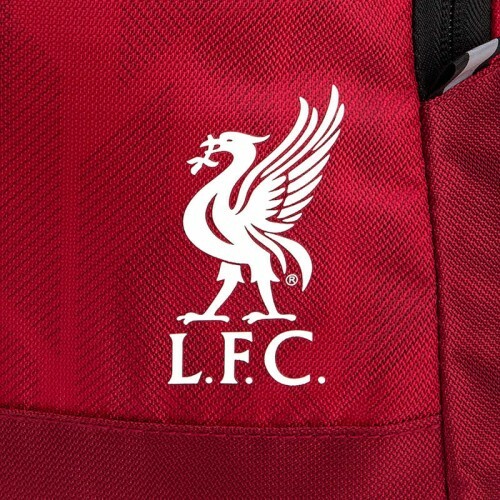 Manufactured by New Balance. 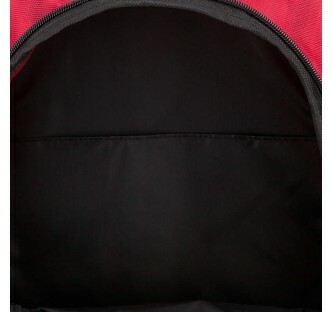 The perfect bag to take on game days. 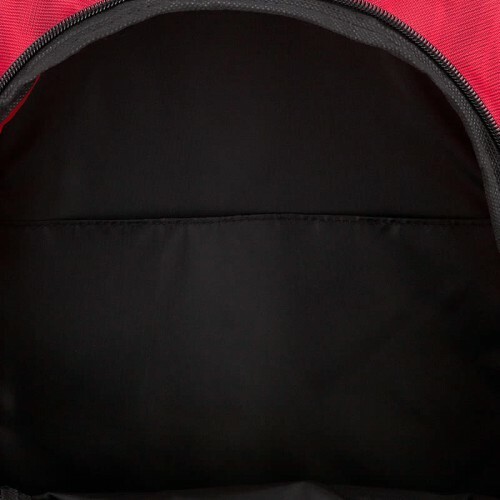 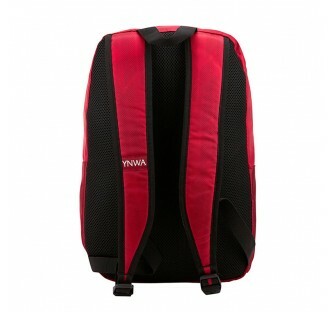 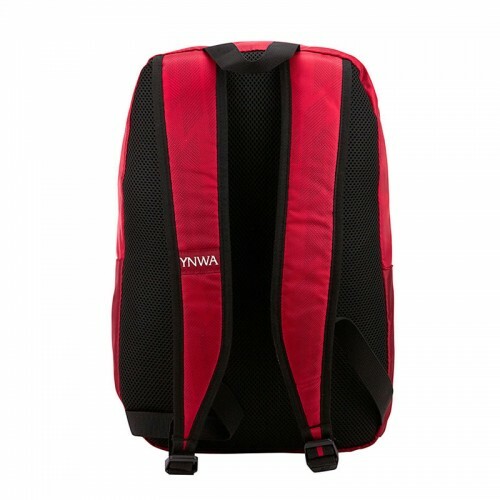 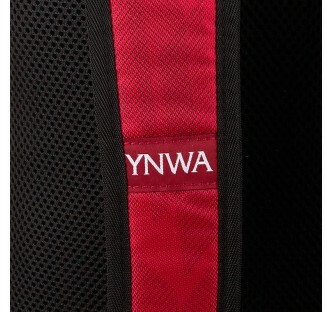 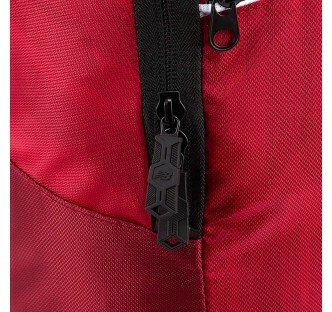 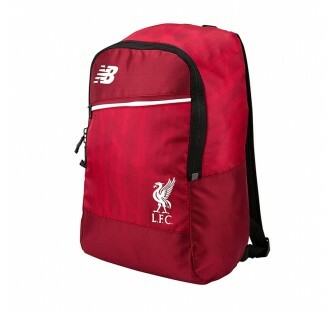 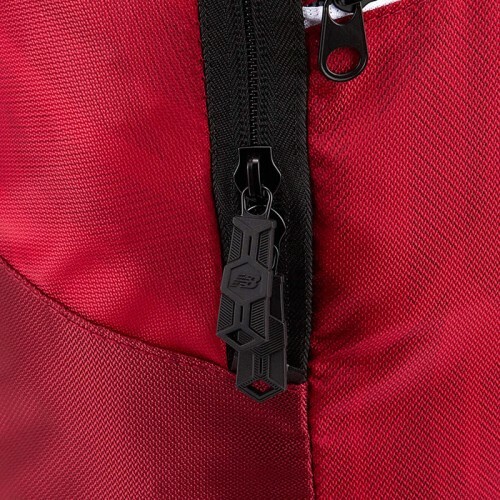 The LFC Backpack features a laptop slip at the back and a front panel drop pocket. Finished with screen printed Liver bird and NB logo.